I am currently working on a professional development session and would love your input! Could you take just a minute and fill in the following form? Thank you so much in advance! 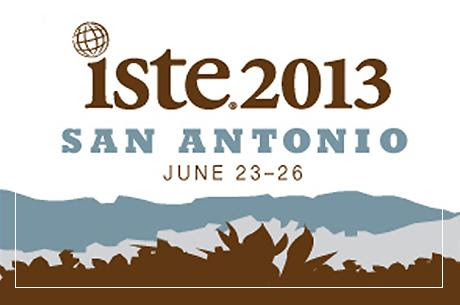 The annual ISTE (International Society for Technology in Education) Conference was held in San Antonio, Texas. This was my third ISTE conference. Each year is more exciting than the one before. It is an opportunity to learn new strategies and skills that will best help our students grow as members of a global society. 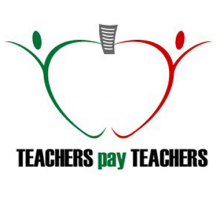 It is a chance to network with other educators across the country and world in order to flourish as quality teachers. It is an occasion to highlight the great things happening within our classrooms and schools. 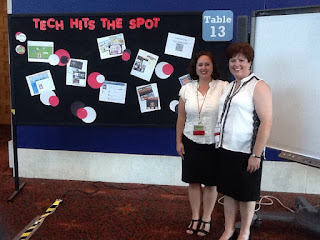 ISTE13 gave many great memories. I was given the opportunity to present a poster session with my friend, Farrah (Think*Share*Teach). During this session, we talked with many teachers in casual conversations about the amazing things our students create. We met many new friends and hopefully inspired each of those that attended. Each session I attended gave me new insights as an educator. Whether the session specifically met my needs or not, I took the information and applied it to the type of teacher I want to be. It is important to prepare the students in my school as 21st century learners. 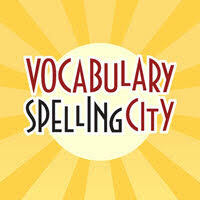 However, that does not always mean that they are using some sort of technology tool. As taken from Robin Hrivnatz, "Technology is part of the role but not the center of the role." While networking throughout the convention center, I met new friends. Often, these were people I have followed and communicated through Facebook, Twitter, or this blog. When you get to shake their hand, hug their neck, and thank them for the things you have learned from them, a definite bond is formed. However, this aspect of ISTE causes a source of concern for me. Often, those in attendance were simply networking. They were not attending sessions to explore new teaching strategies. They were not supporting those presenting in the sessions throughout the conference. My heart aches most for those in attendance that merely used this conference as a social outing. Attendees were posting where they were "hanging out." This often included late nights of drinking and partying. Although I am not to judge, as educators, we are ranked to a higher standard. Social media is a great tool to make connections, but we must remember that people do read and question the statuses that are posted. The following words may be harsh, but it is a reminder that we should remember. I spent a majority of my time with the following three people. 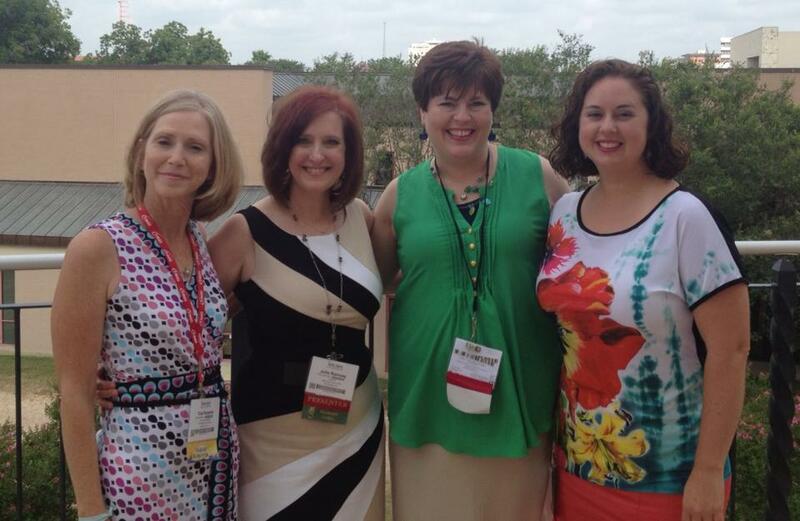 These ladies are strong, influential women in education. We enjoyed our evenings celebrating our Christian fellowship. Together, we would enjoy long dinners, belly laughs, and intriguing conversations. We attended sessions together and shared our thoughts from the things we heard. Our hope was that others saw that we could have a great time in a way that was pleasing to God, our families, our students, and ourselves. 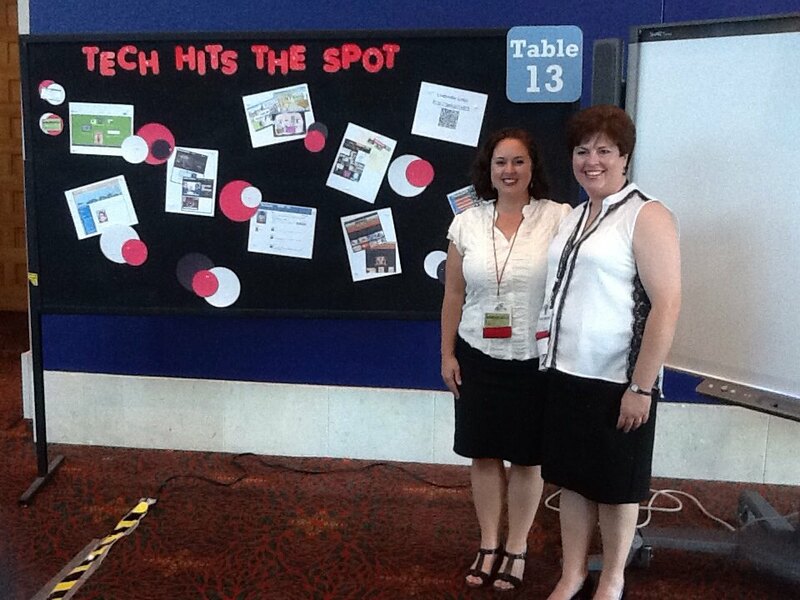 Thank you, ISTE13, for a thought-provoking conference!